As summer is about to knock, arrival of cockroaches and lizards in your kitchen will become a common site. Imagine your kid craving for some chips which is kept on the fridge in a steel container, what if the container fell? Save yourself from these terrible thoughts by introducing Paras Printpack Pouches in your kitchen. Paras Printpack manufactures various kinds of pouches for customers out there. But with the upcoming trend, the manufacturer brings the finest quality of side gusset pouches that add to style and exclusivity of your kitchen area. The pouches carry large variety in sizes and structures and are available in plentiful colors and designs. Standing feature of the pouches adds uniqueness to it and they are highly demanded in market for their great quality and marvelous strength. A side gusset pouch is well appreciated in the market for its attractive design and color that every individual will love to carry as well as flaunt it. These are best suited for snacks and many other food items. The company manufactures a wide array of pouches to suit your various needs and requirements. The pouches are available in numerous sizes and colors to match up to the level of your satisfaction. 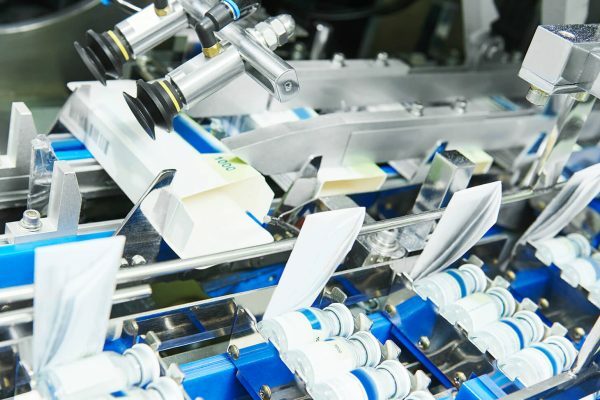 Lamination is the core of our business and we enable our users to get that perfect layer structure of different laminates ranging from 30 microns to 200 microns. 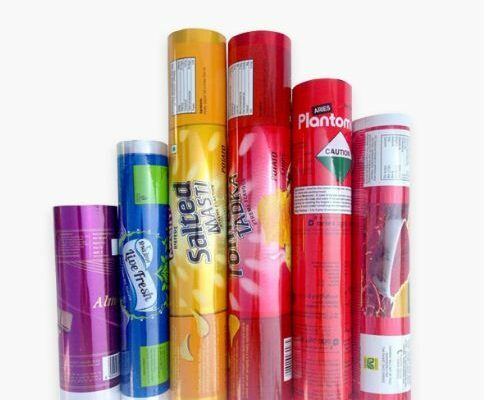 We as leading lamination rolls manufacturers produce the former with the best in class features like effective sealability and resistance to chemicals and moisture. Call us on 9810187055 to obtain the pouches at affordable prices. Previous post Customer Experience And Product Packaging Next post Are Your Food Products Bacteria Free? 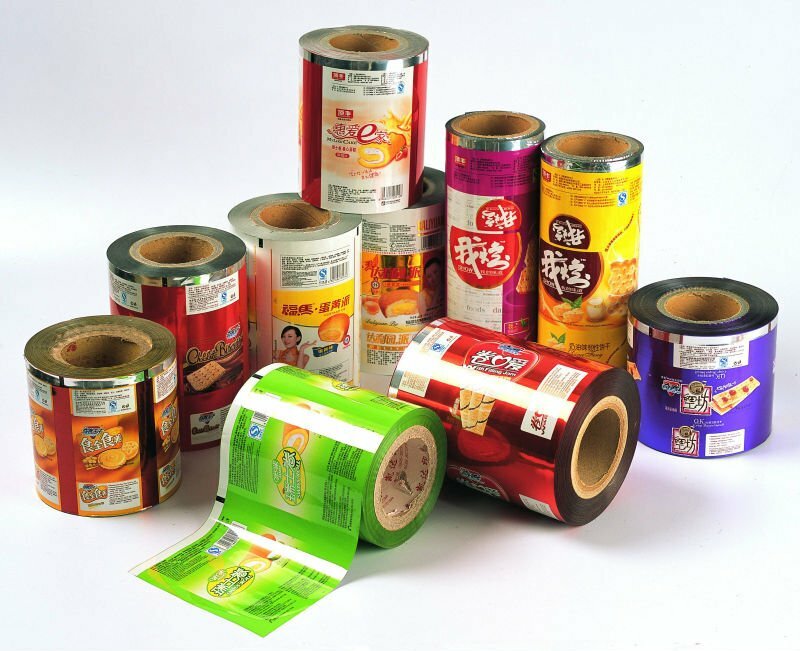 Are You Looking For Reliable Lamination Rolls Manufactures?